In my previous blog, I reviewed two lovely products from my monthly YouBeauty Discovery Box, a Crabtree & Evelyn nail varnish and a Wild about Beauty Eye shadow. 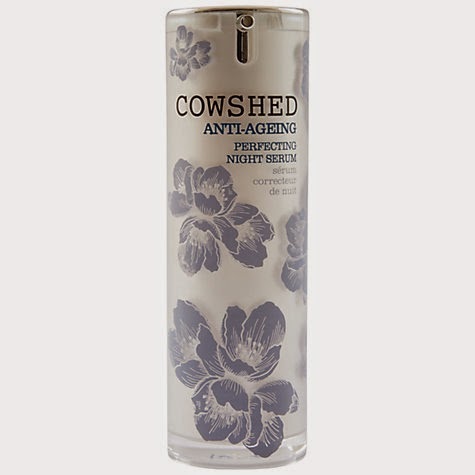 I also received two ‘bonus’ samples within the box, one a vitamin drink, (just couldn’t drink it) and secondly the Cowshed serum sachet. Ok, so now for my take on this serum. Firstly, I was a little taken aback when the liquid came flying out of the sachet, (I managed to save it from going down the plughole). It is not like the serums I have used before, such as the No7 Protect and Perfect Advanced Serum. The oil base did put me off a little, as I worry about breakouts and clogged pores, but I applied it to my face and neck where my skin just drank up the product leaving no greasiness or patches on my pillow. I haven’t had any adverse reaction so far, and my skin does genuinely look and feel smoother. This sounds amazing but I have to admit, the price scares me a bit! I'm not adverse to spending money on good products and your review does make it very tempting but can you recommend any alternatives that may be a little less pricey? Hello there, thank you for the comment. 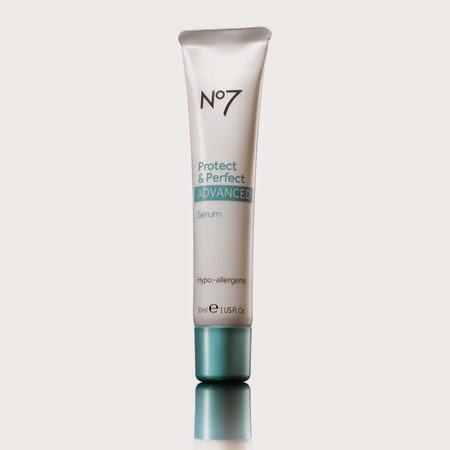 Well, as mentioned in my post the No7 Protect &Perfect Serum Advanced is a great alternative. It is £24.95 but it works and again does last a fair amount of time. There is no specific scent and the consistency is much firmer than oil based serums. Hope this helps? © clarity beauty. All rights reserved.